The Exorcist will return with an all-new storyline and new season this fall. 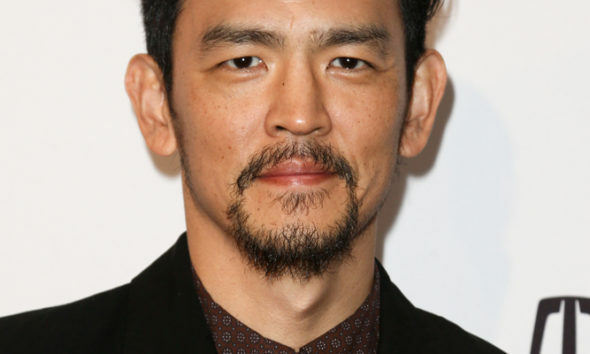 John Cho has joined the series, and his character will be central to the second season storyline. The new season will arrive on September 29. Are you excited for season two of The Exorcist? Will you watch? Tell us what you think. So happy they renewed the exorcist. It was a really great show and very freaky. Can’t wait for the new season. This show is very entertaining! Great show!!!!! So glad Fox is giving it another season. Love the show, keeps you at the edge of your seat.